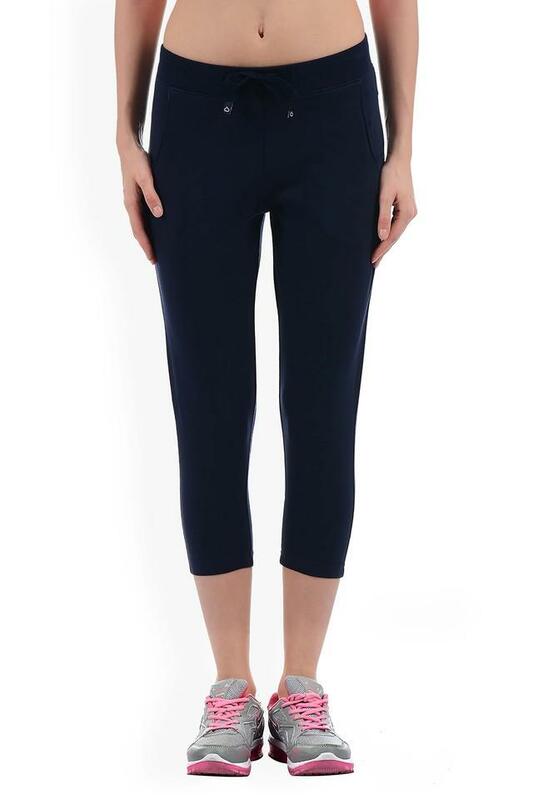 Keep it simple and smart by wearing this pair of capris from the house of Sweet Dreams. It flaunts a solid pattern that is the main attraction. It also comes with two pockets that add to its utility. Besides, the use of a fine quality fabric assures sheer comfort and a luxury feel. 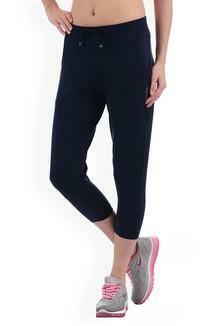 Featuring a solid pattern, this pair of capris will be a perfect choice for you to wear when you go for a run. Team it with a top or a T-Shirt to complete the look.